The Florida Marsh Rabbit is one of the mammals that is endangered in Florida. It is often neglected, in favor of more common endangered species like the panther or key deer. 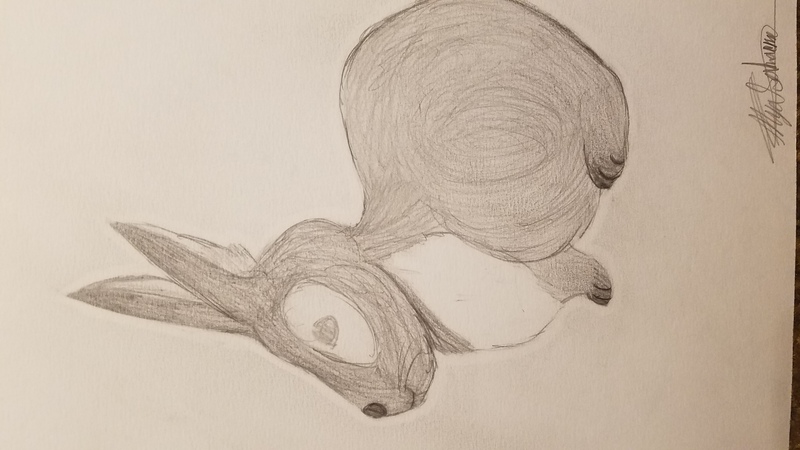 I wanted to give attention to an often overlooked species. 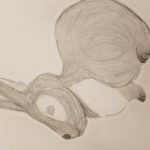 This was also part of my choice to illustrate the rabbit only in graphite. ← Florida is my home and hope for biodiversity in the environment.